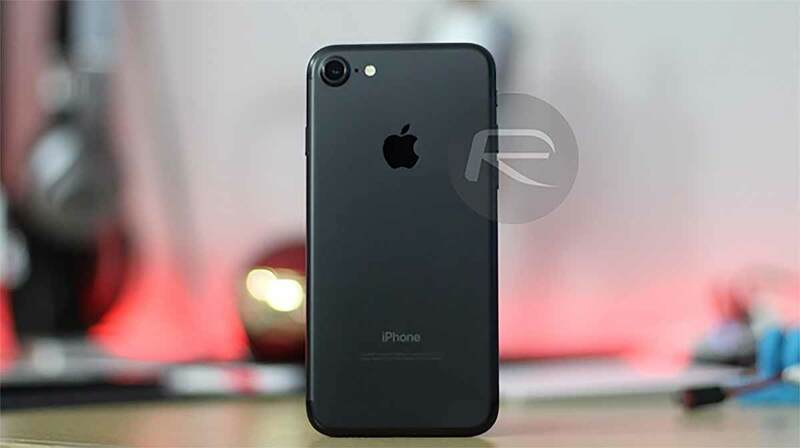 Qualcomm has been on a roll when it comes to winning court cases against Apple of late, but it’s suffered a loss in Germany after a court dismissed what one patent expert called a “nuisance suit” against Apple. According to Reuters, the case was dismissed after it was deemed that Apple did not violate the patents. The patent in question this time around related to “a switch with improved biasing,” according to Foss Patents’ Florian Muller. Muller not only says that this was a nuisance patent, but also that the previous Qualcomm victory has little use, at least in practical terms. 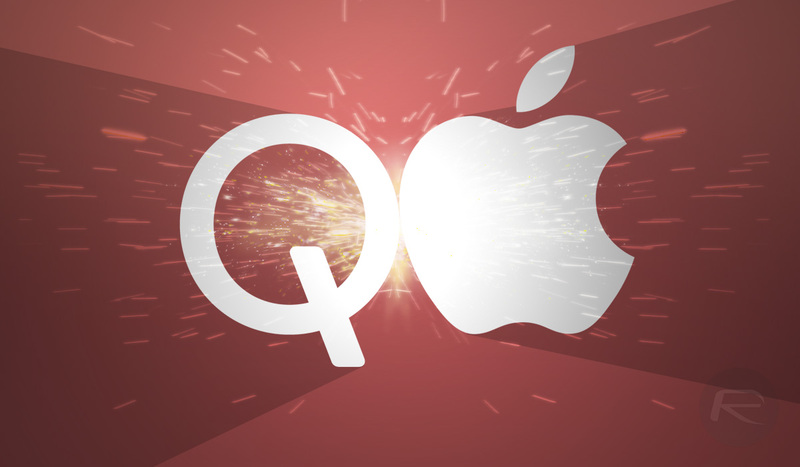 Apple is appealing that decision regardless, and it’s becoming increasingly clear that the spat between Apple and Qualcomm isn’t going to come to an end any time soon, no matter how this latest legal issue turned out. Decision fishy. Anyhow Apple is not selling anyways.